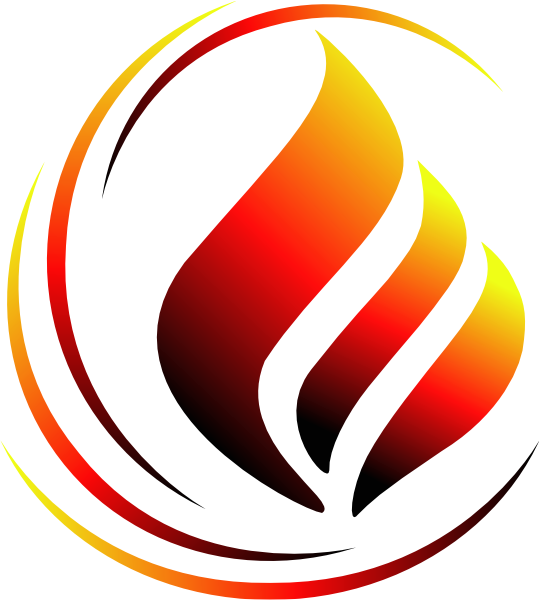 West Plains Propane is available to provide emergency gas service or repair 24 hours a day, seven days a week. Our emergency response team will be on site quickly to make emergency repairs to leaking pipes or to defective or damaged equipment. We understand how important the after-care is to you and your family or customers, once the initial installation is complete. Just give us a call and we’ll be there! We know problems always arise when you least expect them.